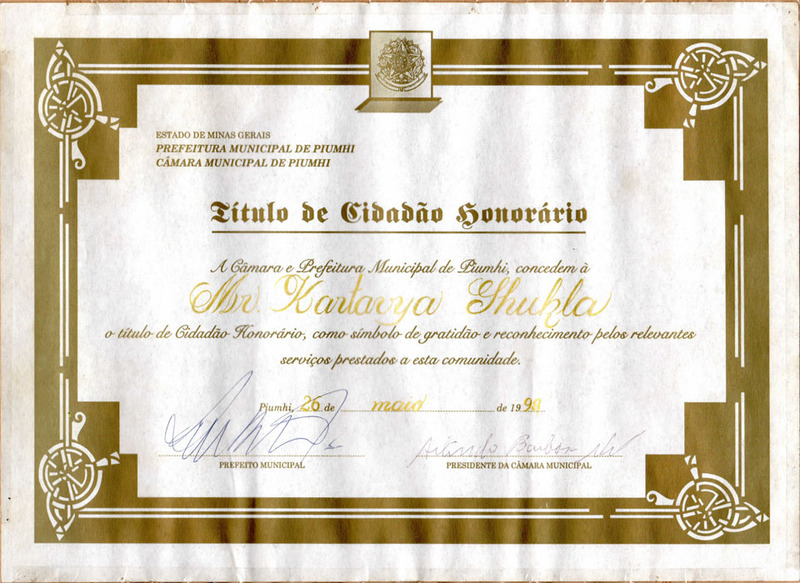 one of the biggest achievements has been the awarding of Honorary Citizenship of Brazil by the Governor of the state of Minas Gerias, Brazil. 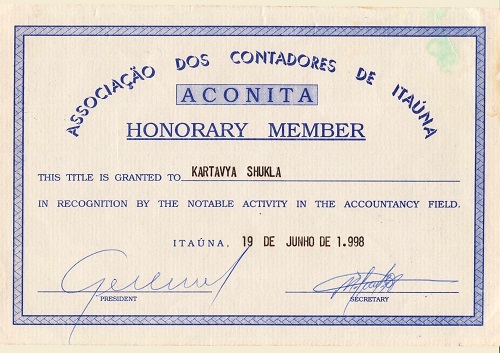 Associacao Dos Contadores De Itauna, Brazil-Honorary Member in 1998. 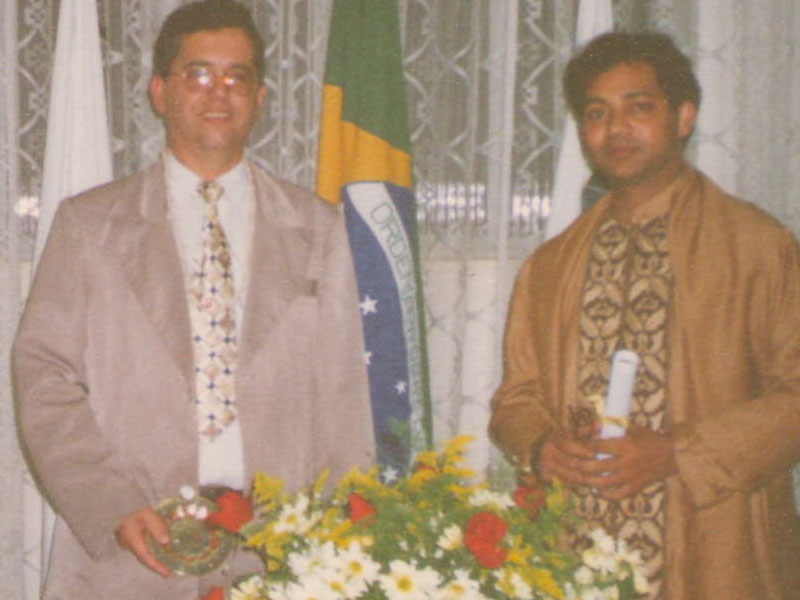 His dedication towards social services was the main reason of him being nominated by the Rotary International as a GSE Team Member in 1998 to Brazil. 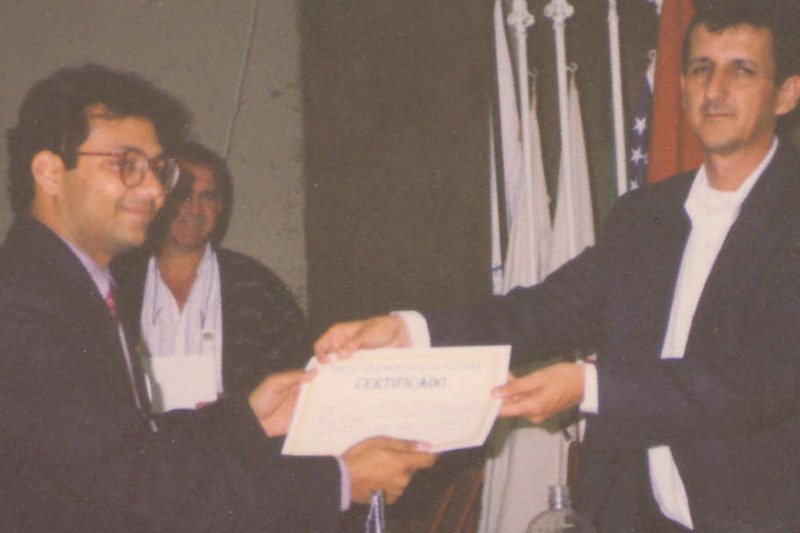 He played three Under-19 Hockey matches against Australia Under-19 Team in the year of 1982. 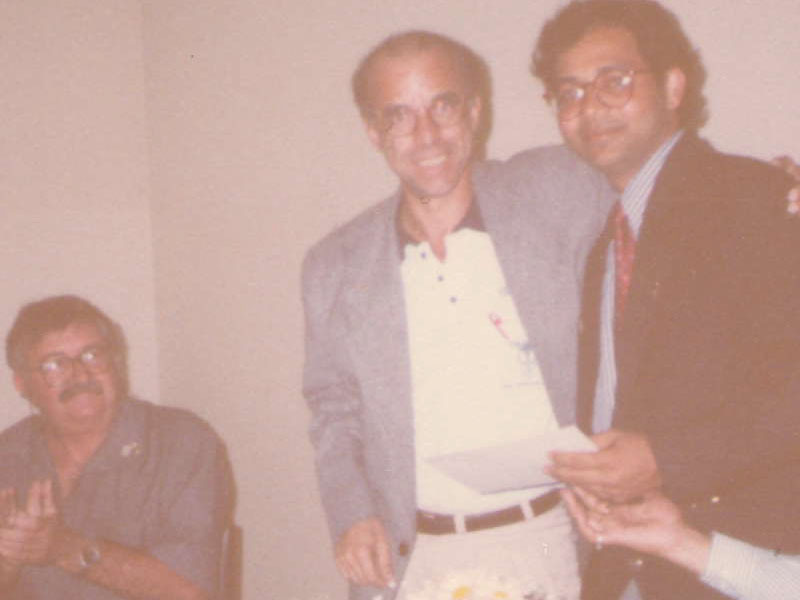 Officially Handled State for Mr. Tony Blair & Manmohan Singh under instructions of MEA at Udaipur in 2005 while working at Udaivilas, Udaipur.